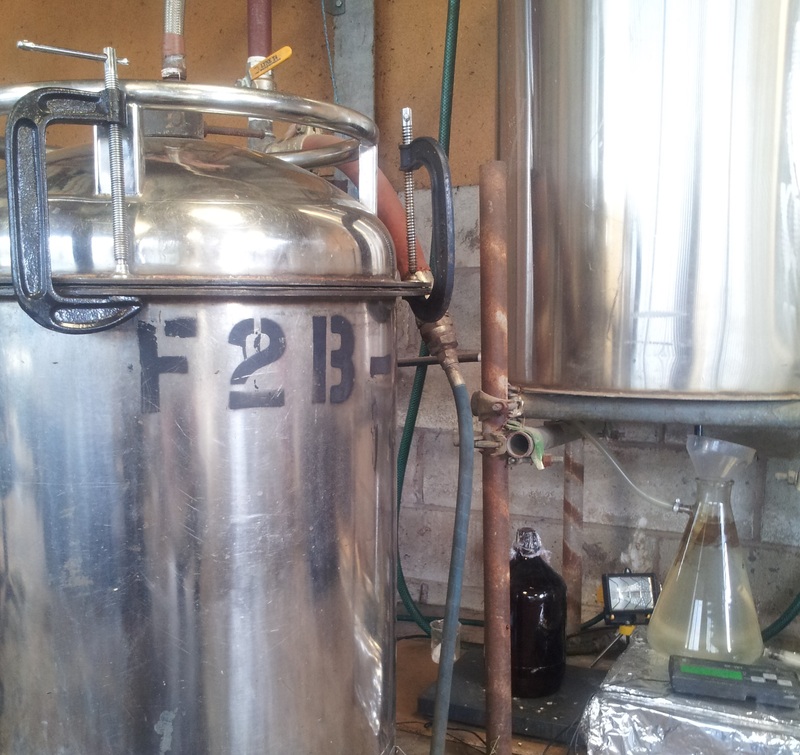 and the distillation unit is steaming the fresh crop as we speak. 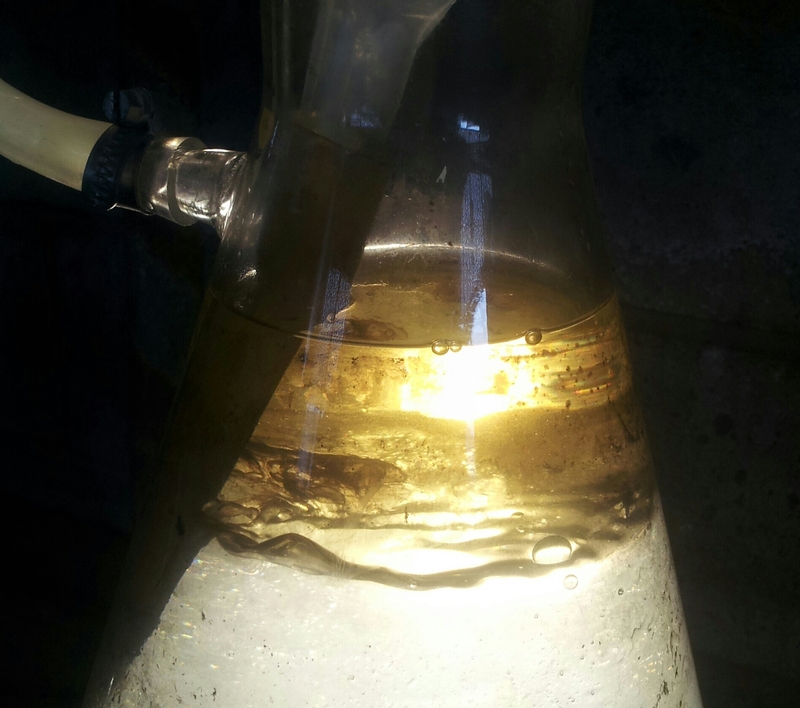 The oil will be seperated off and filtered, and after a maturation period, bottled. But that's all to follow! For now we are enjoying the scent of the steamed lavender as it fills the farm air, and marvelling at the magic of the oil being produced as if it is the first time we have seen it! If you are on the farm, please feel free to stop by the distillery and witness it all as it happens, we love to answer your questions.